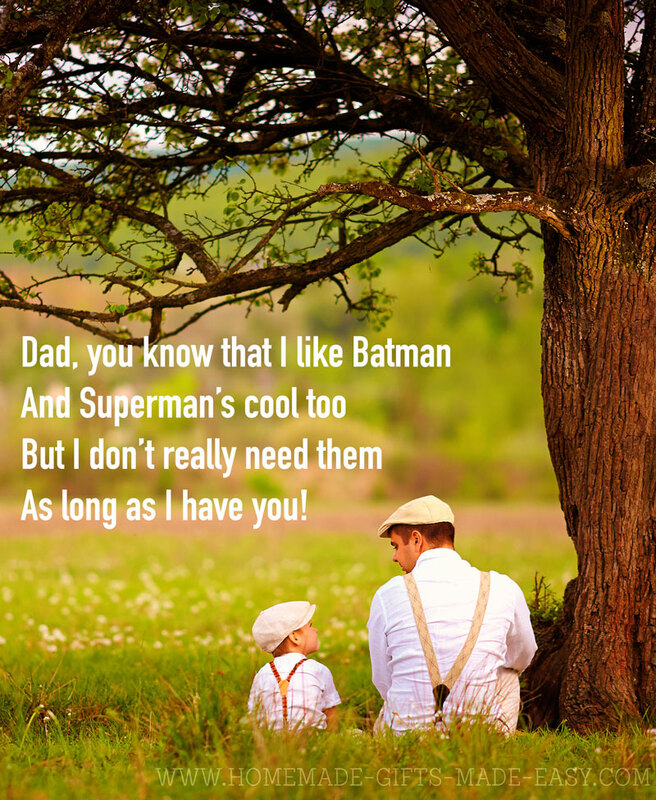 A sweet collection of Happy Fathers Day messages and wishes for writing in a card to dads, letting them know how much you love them and how much they do for you. Why is it so hard to think up messages for cards? I guess it's because we care so much and sometimes don't know where to start or how much to say. On this page you'll find a bunch of ideas to get you started! Here is my collection of the best messages and good wishes that are perfect for writing in Father's day cards. I hope you find one that's just right for your dad, or they provide a starting point for your own, more personalized, message. 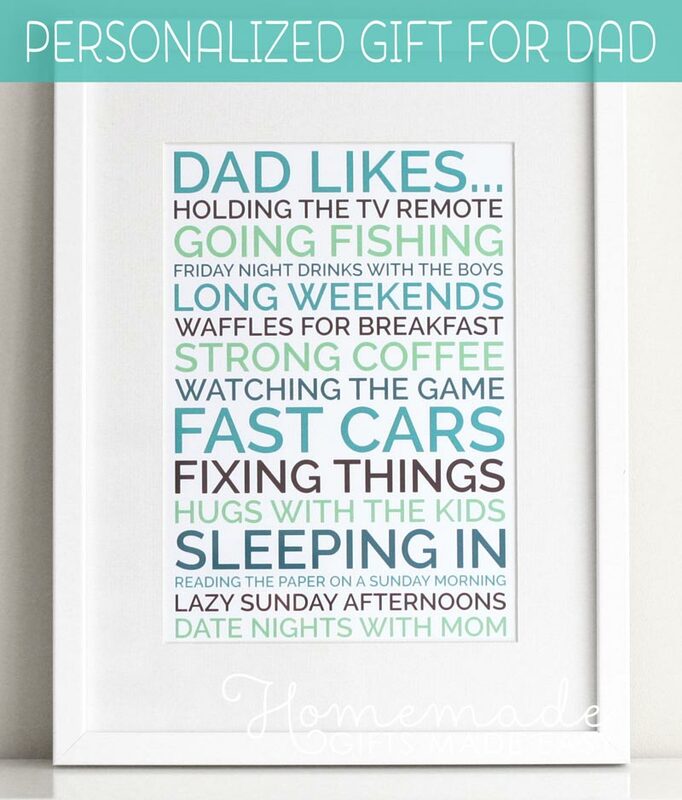 A collection of short and sweet messages for your dad to thank him for being an amazing person in your life. 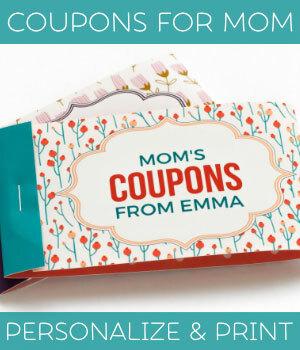 They work well as a card message or text message. Thanks Dad for everything you do for us. Happy Father's Day. Happy Father's Day to my wonderful daddy. Thanks for always being there for us. Thanks for all the fun times we've shared together, you're such an amazing Daddy! Happy Father's day! Thank you for working as hard as you do every day to provide for us. You always make time for me when you're home from work and I love hanging out with you. I hope you have a fabulous Father's day. Thanks for giving me so much love, attention, and care. You truly are the best Daddy! Happy Father's day. Happy Father's Day from your little princess. I love you Dad! Every girl dreams about living the life of a princess. I have never dreamed of that because I have always been treated like a princess by you. I love you Dad. Happy Fathers day. 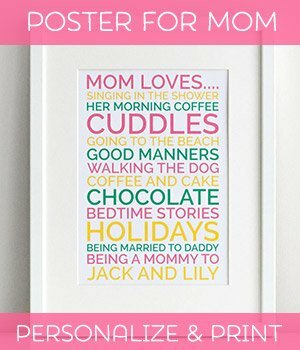 A collection of happy fathers day messages to write to your husband or the father of your children on father's day, thanking them for what they do for your family, how much you appreciate them, and what a great dad they are! Happy Father's Day to my dear husband, the father of our beautiful children and the love of my life. Thank you for everything you do each day for our family, we are so lucky to have you! Our kids think you're superman. And they're absolutely right about that. Happy Father's day!